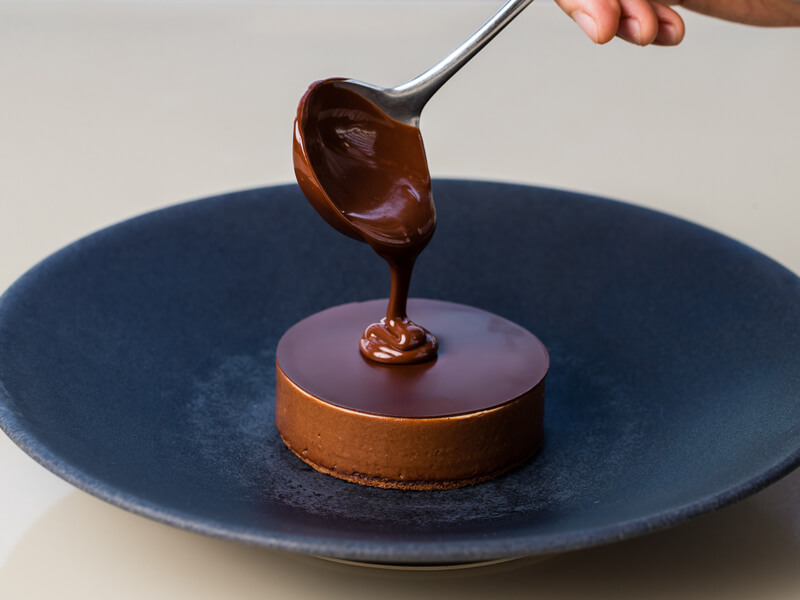 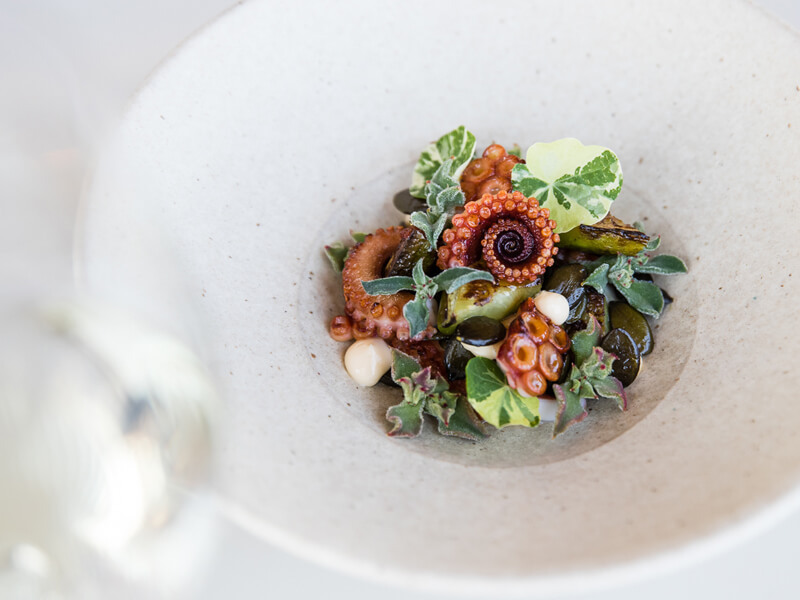 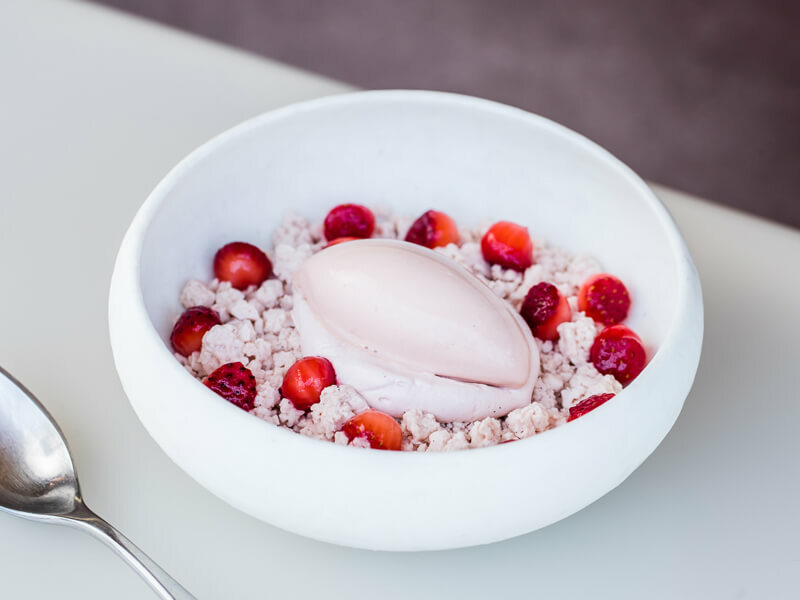 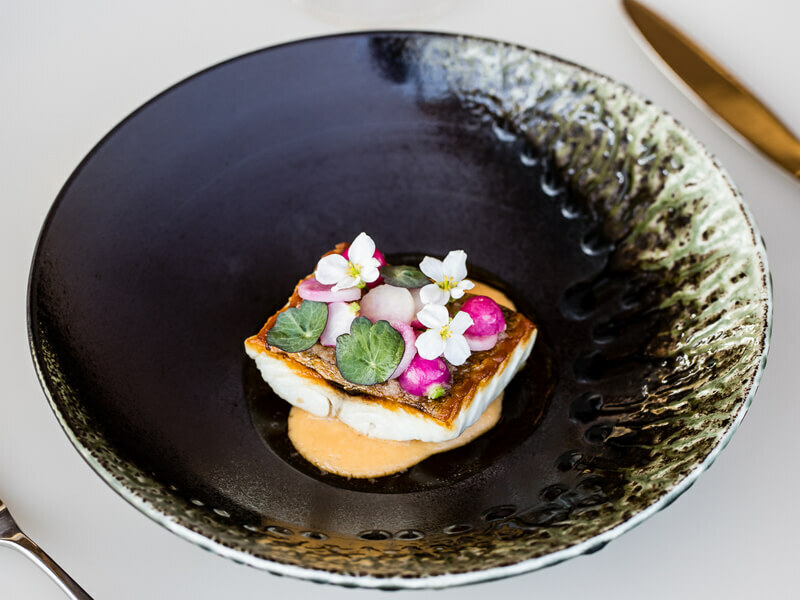 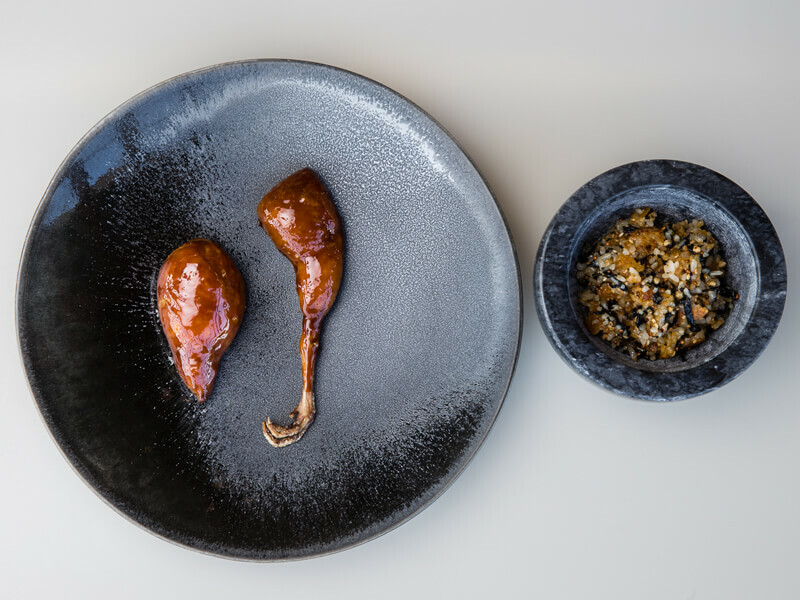 With one of Australia’s most celebrated chefs, Peter Gilmore, at the helm, Bennelong showcases the flavour, diversity and quality of Australian produce in the iconic Sydney Opera House. 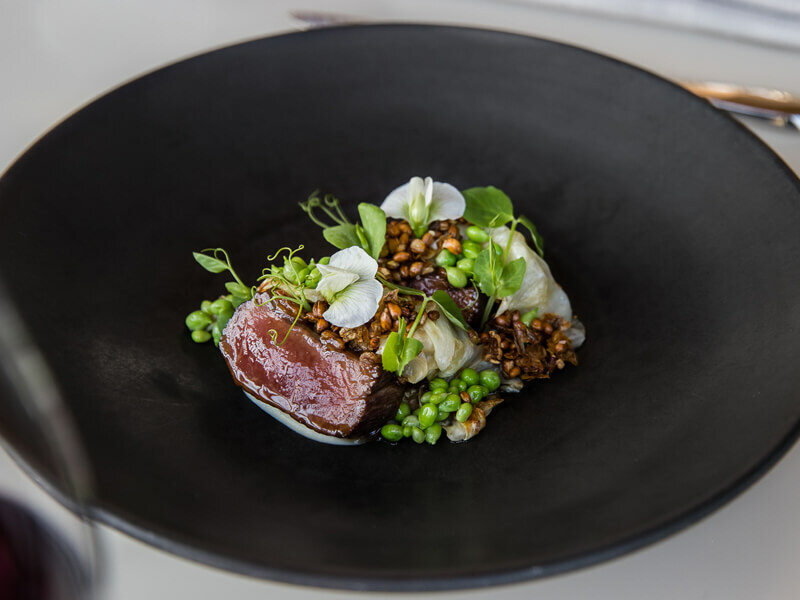 Bennelong’s multi-level layout provides different dining options with The Restaurant, Cured & Cultured, The Bar and Pre-Theatre Dining. 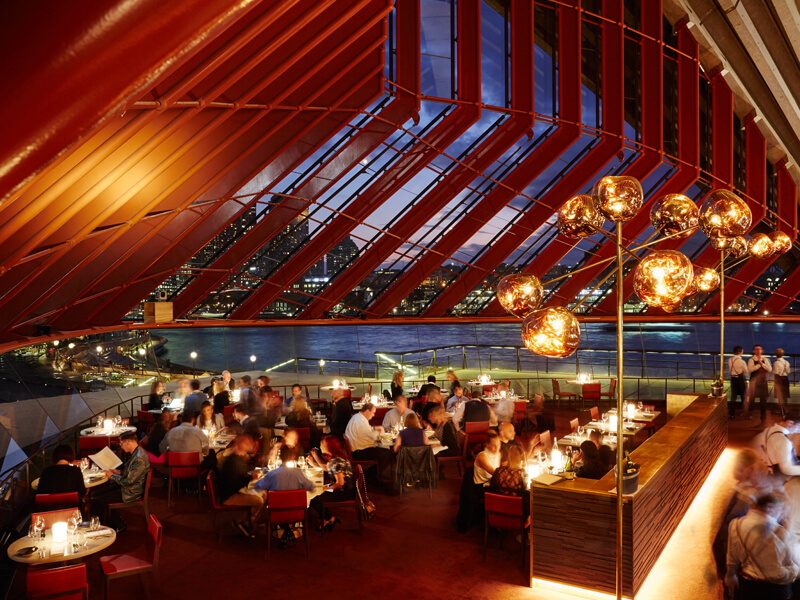 Have a friend that would enjoy dining at Bennelong?